Right. That's it, I'm saying it, Christmas. 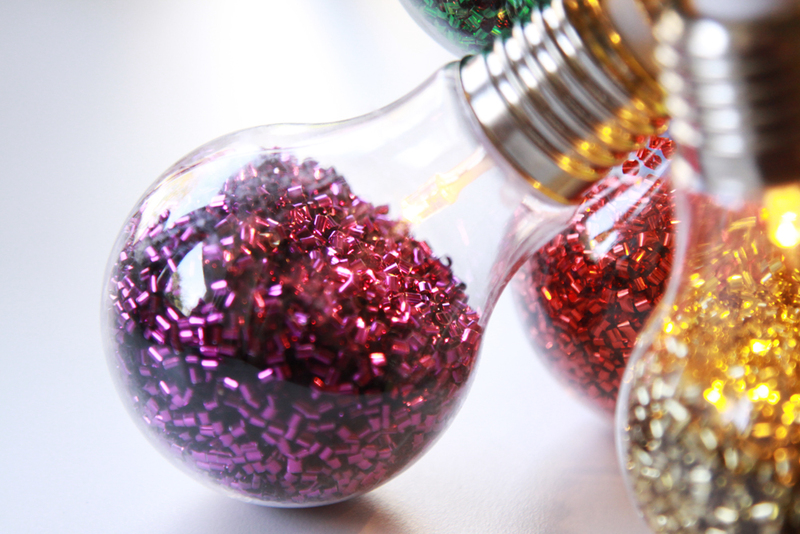 Prepare for this blog to be a Christmas-centric zone from now on (or at least, occasionally!). I recently popped into Asda with my step sons and couldn't resist a sneaky peek at their Christmas decorations and oops... I maybe ended up picking us up a few pieces. Now I am pretty sure that I bought this bauble last year, but my youngest stepson absolutely loved it so we had to have it. 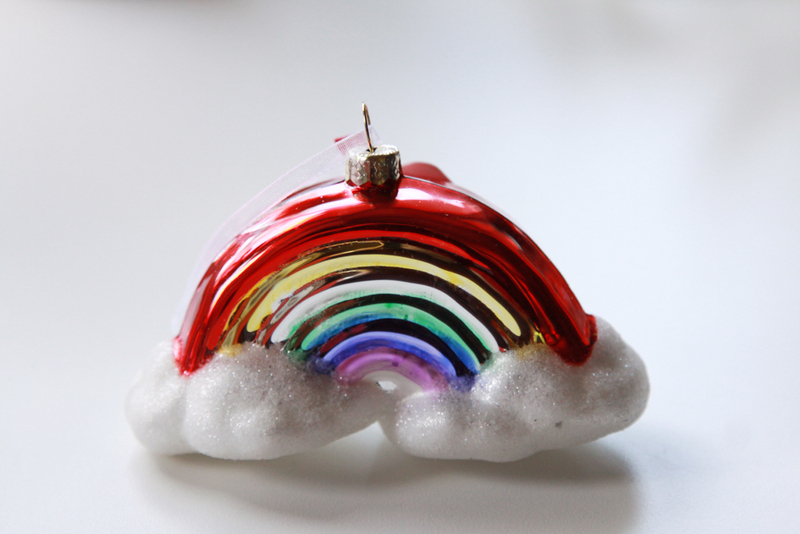 It's a traditional glass bauble, in the coolest of rainbow styles! All the baubles we got were between £1 and £3, none were a major dent in the wallet department so into the trolley this one went. This one was all me! 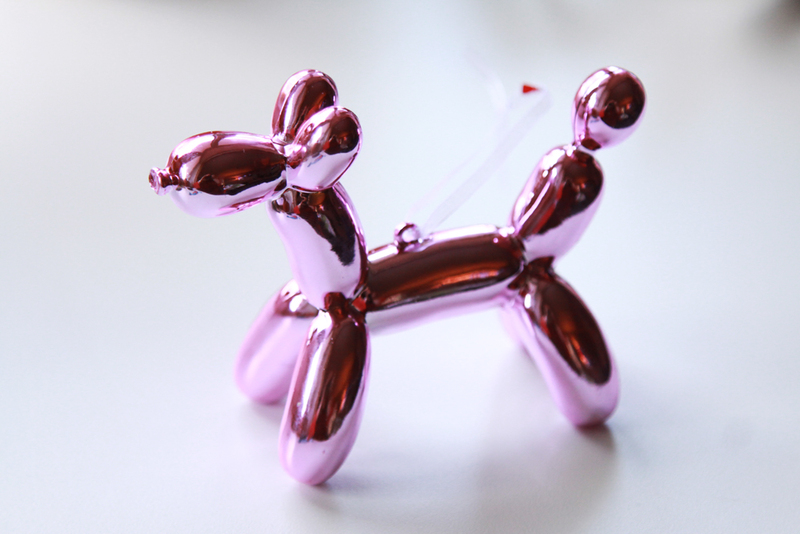 How am I supposed to resist an adorable balloon dog bauble? This one came in a few different colours, and I'm tempted to get a couple more, but as purple is my favourite, purple it had to be. More purple had to come home with us in the form of this glass balloon bauble. I ummed and aahed a bit with this one, I couldn't decide if it was obviously 'balloony' or not, but in the end we decided it was so got it. This whale was too cute to resist, look how smug and smiley he is! He's a traditional 'baked' style bauble, so something you could almost pretend was homemade if you were so inclined. A couple of these were broken on the shelf, with the fin missing, so just be careful as he is on the delicate side of things. 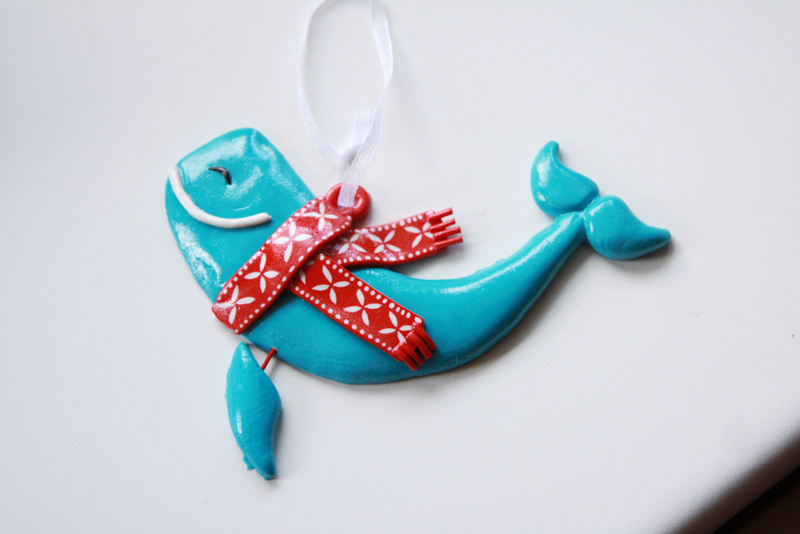 He'll be swimming high up in our tree away from kitty paws! 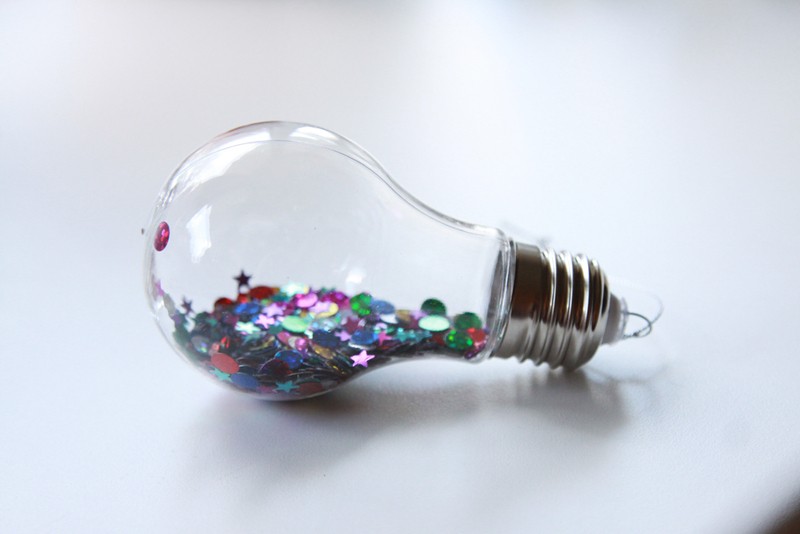 This plastic bulb full of sequin and sparkles was instant love, I had to have it! You can never go wrong with a bit of sparkle, and this is a sturdy plastic, so I don't have to worry about it getting broken. This one came in a pack of 4 rather than as a single bauble, which the rest are. And finally, the dream piece we just had to have, was the string of actual light up bulbs full of sparkles! These were £8 and I couldn't not get them. They are full of quite a chunky glitter which reflects the light beautifully, and all the bulbs are a different colour, perfect for injecting a bit more rainbow into your Christmas. The thing with fairy lights like this is they aren't just for Christmas, you could have these up all year round, and I just might! These use two AA batteries so you can have them anywhere you like which is awesome. I'm sure this will be the first of many Christmas decoration hauls, I can never resist. I'm well into my Christmas shopping at this point, armed with my trusty spreadsheet, how organised are you? 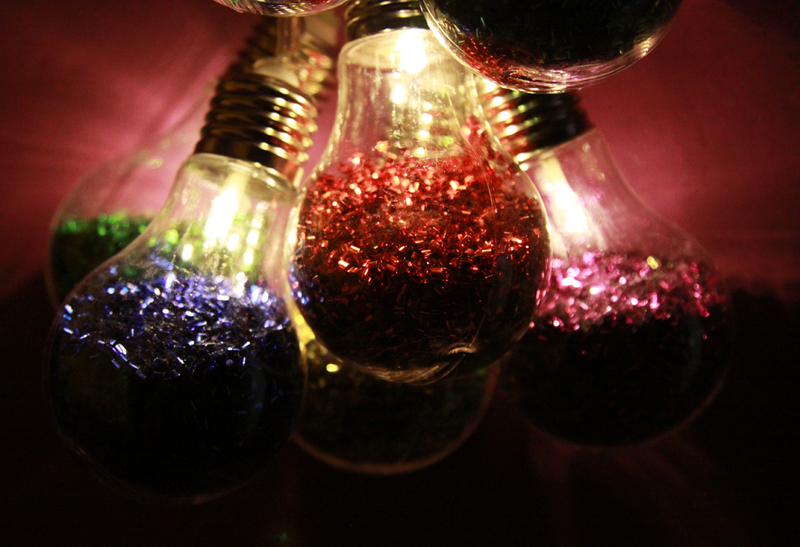 OH MY GOD THOSE LIGHT-UP BULBS. To the Asda website I go! So the light bulbs are amazing but the whale .... oh my, he can live in my lounge all year round! 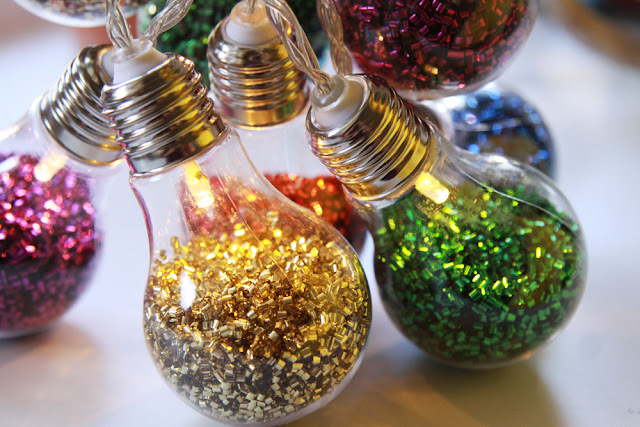 I am absolutely loving those light bulbs and am on the look out for those! 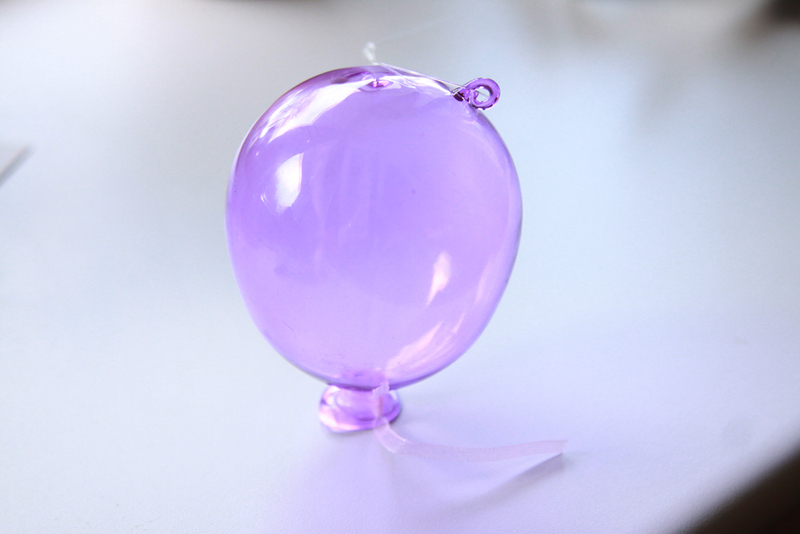 Thought you might like the balloon dog one! I've been so excited for us to sell them I got the cat in the Santa hat and the balloon dog and have the balloon on my list too! Ooo I didn't see cat in the santa hat! I always end up popping in a few times to get them haha, I hold you entirely responsible! Wow cute decor. 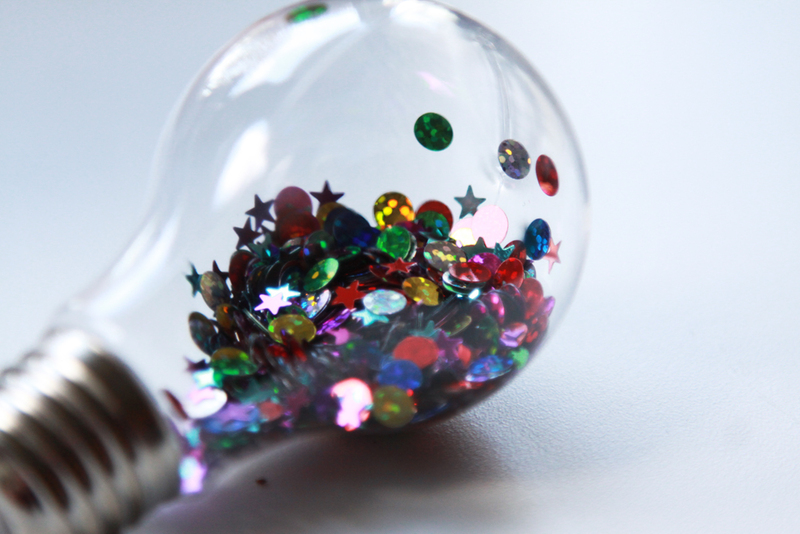 I love the light bulb decor a lot.